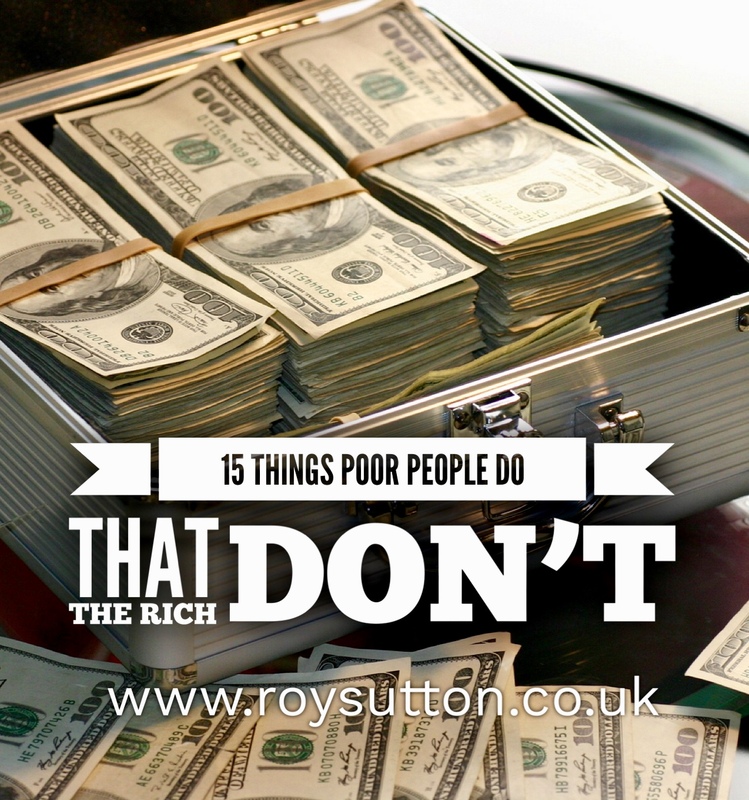 Can we learn from the habits of poor people when it comes to money? Yes, when considered against what the rich would not do. It is a fact that the choices people make will affect the life they experience. Quite simply our lives are dictated by the choices we make whether we like it or not. 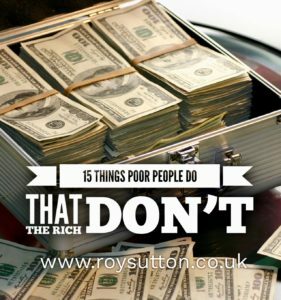 The video in this post makes some interesting observations about the choices made by people destined to remain poor relative to those who enjoy greater prosperity and the finer things in life. Now you might feel that some of the observations made here are a little harsh on the less fortunate but actually in my experience the points being made are bang on the money. So you’d be wise to listen carefully and think about the underlying messages and be honest with yourself. Just think about it for a minute and I’m sure you’ll agree. We enhance our value by increasing our knowledge and skills, not knowing who the latest fashionable celebrity is dating. Why would that matter to anyone? Listen, learn and change as necessary. You don’t have to be poor but, if you are right now, then you need to start making some changes. Nothing will change unless you do first.